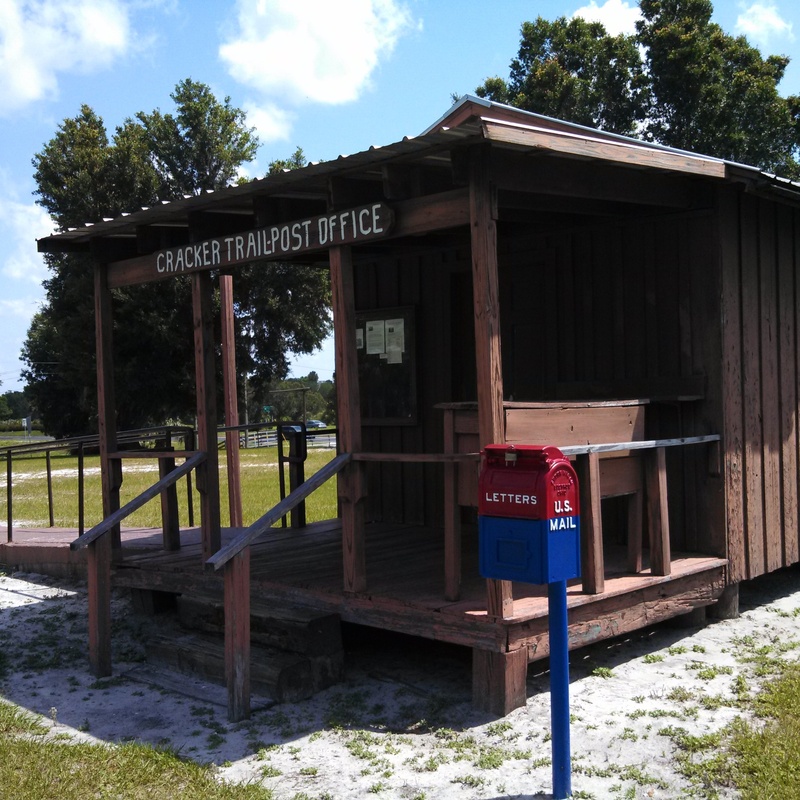 What Do an Outhouse, Castle & Tea House Have in Common? Answer: You’ll have to read this Discover Small Town America Tour post to find out! 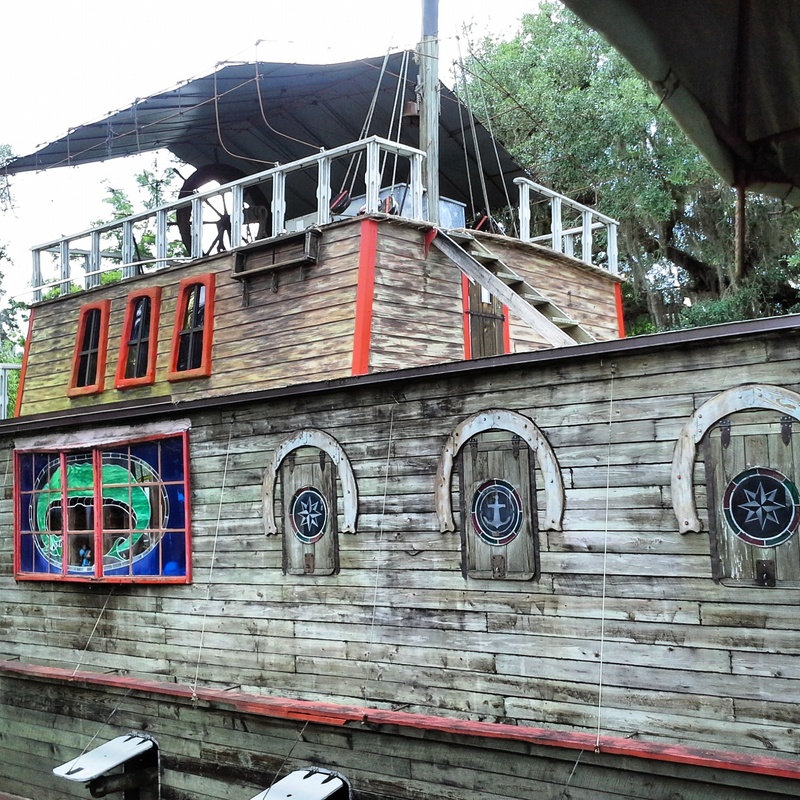 Rorie and Bart set out the other day for off-the-beaten-track destinations in interior Florida with several possible target locations in mind. 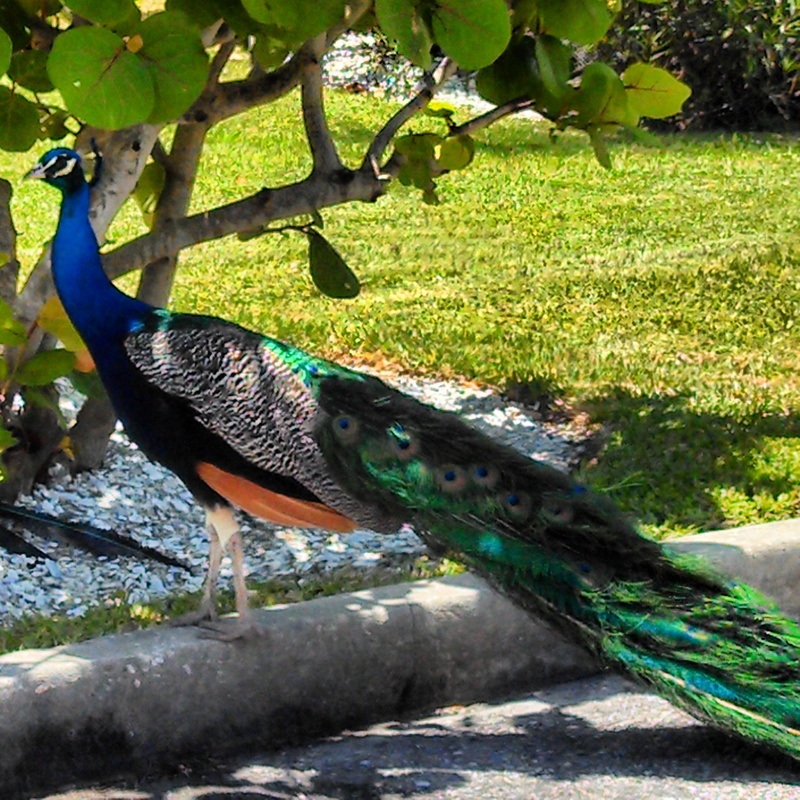 Much to their joy, they unexpectedly discovered places that hadn’t been on their radar screen when the journey began. 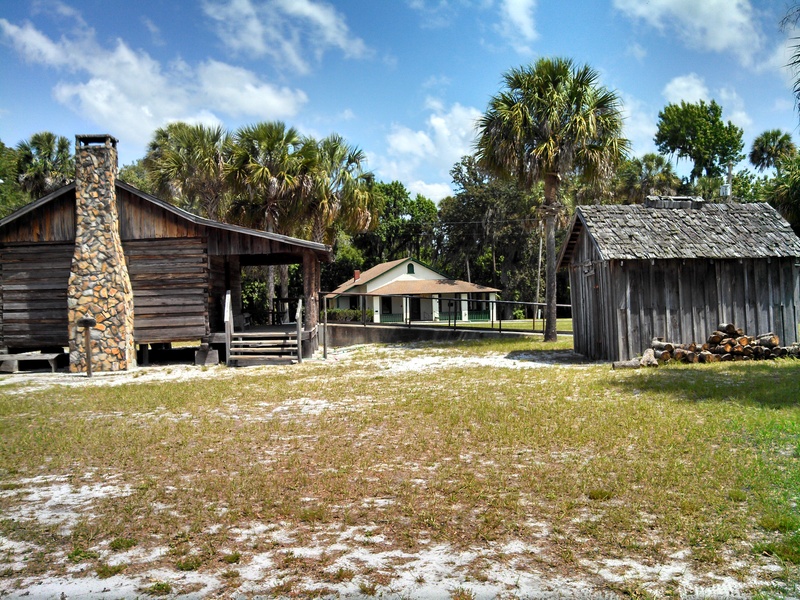 Their route took them to Zolfo Springs (pop 1,805), where Bart spied a sign for Pioneer Village park and the Cracker Trail Museum. After the dust settled from his really sharp left turn into the Museum parking lot, we toured the picturesque park and visited the museum. 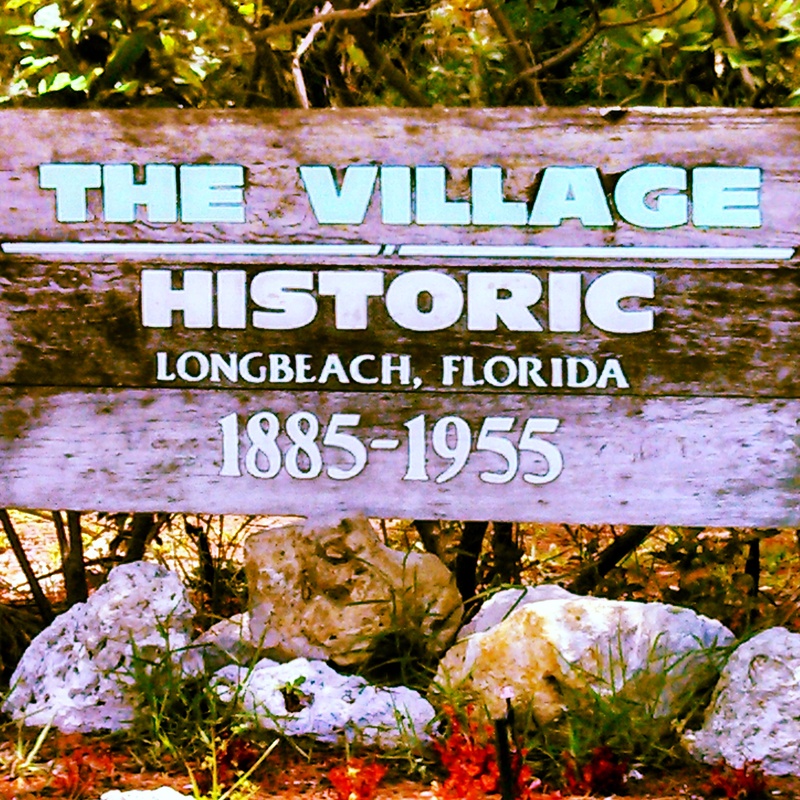 The Village has a cabin from 1879 with an adjacent outhouse (certainly too far from the cabin for Rorie to walk on a cold dark night), an 1897 blacksmith shop, an 1880’s reconstructed smokehouse, post office, work wagons and – every kid’s (little and big) favorite – a huge locomotive engine. The actual museum building contains thousands of historic pioneer-era items and photographs. Judith George, the museum’s Curator, is a walking library of information about the museum and early pioneers in this area, and an enthusiastic champion of the Cracker Trail, Pioneer Village park and surrounding areas. 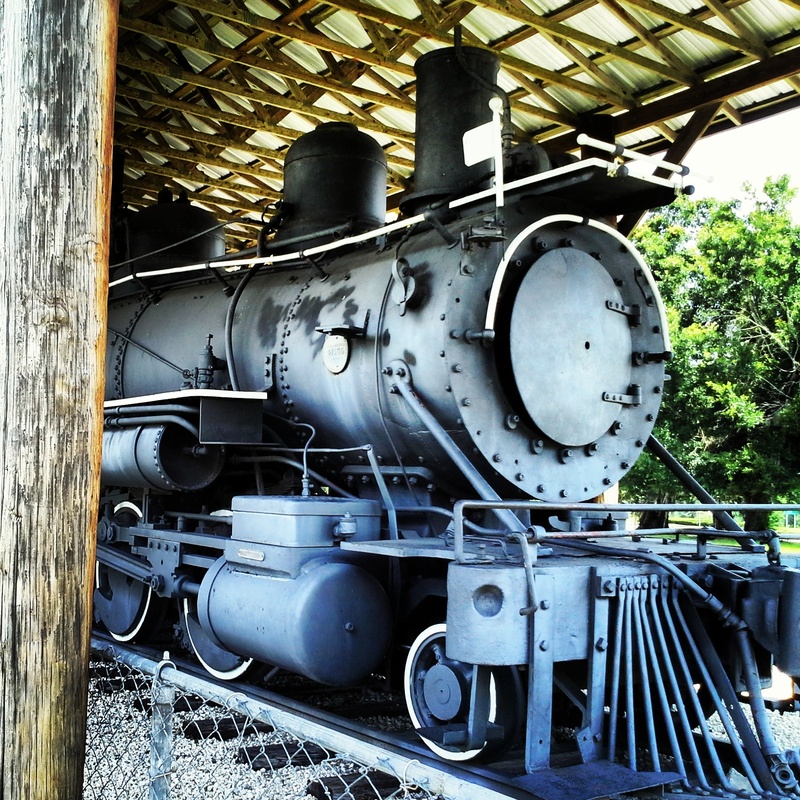 For more information on this interesting piece of history, go to the Cracker Trail Museum website – www.hardeecounty.net/crackertrailmuseum. After leaving the museum, we cruised down more country roads to the tiny town of Ona (pop. 314) in search of Solomon’s Castle, built by Harold Solomon, an internationally renowned artist and sculptor. 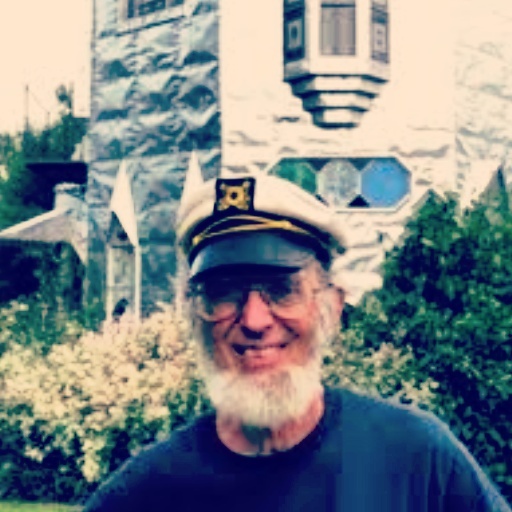 Mr. Solomon started building the castle in a Florida swamp in 1972. 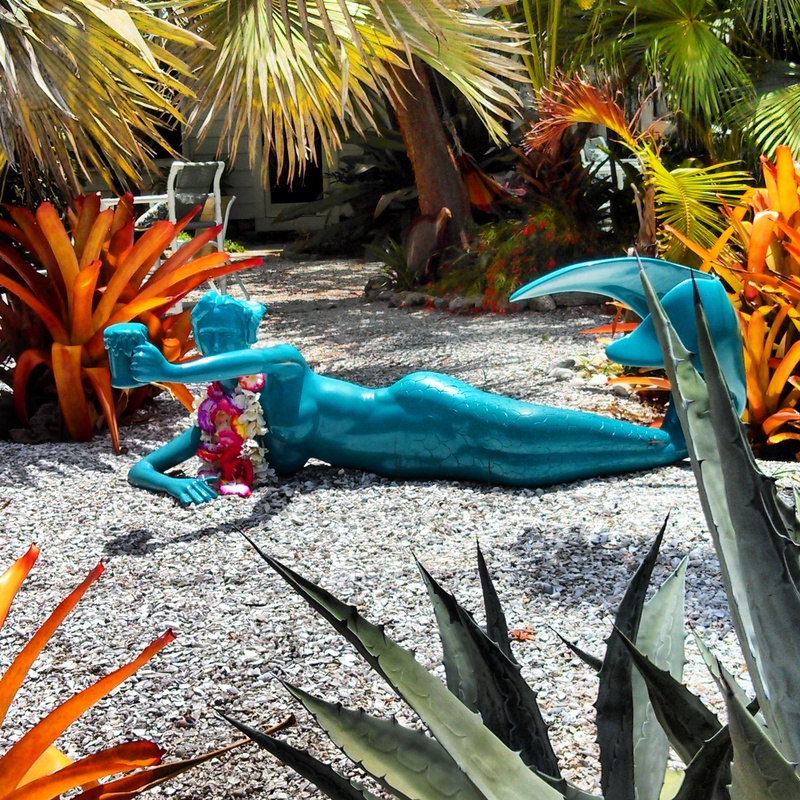 This 12,000 square foot 3-story homage to recycling is Harold’s art studio and home. 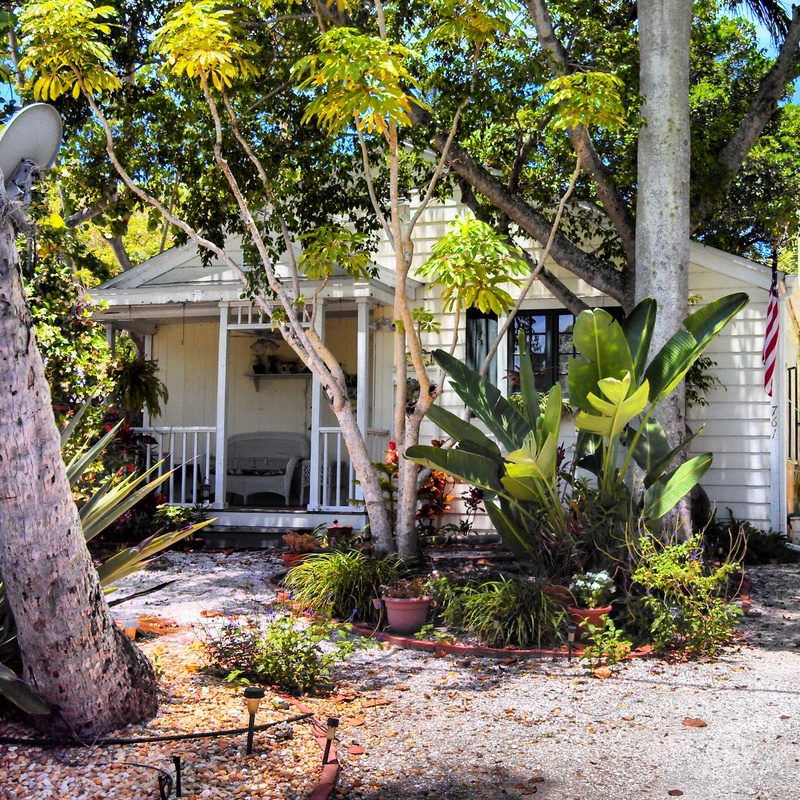 As astonishing as the inside of the home is, the exterior is positively quirky. 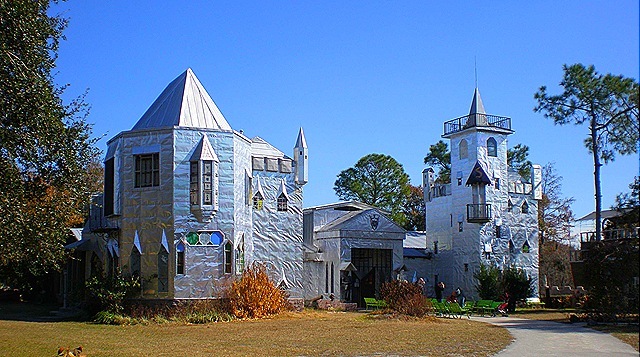 Every square inch of the castle is covered with blindingly bright discarded aluminum printing plates. It looks like someone wrapped Disney’s Magic Kingdom in tinfoil. The long, winding yellow brick walkway leading to the castle is another “brilliant” illusion. It actually isn’t brick, but rather poured concrete painted and stamped to look like the real thing. 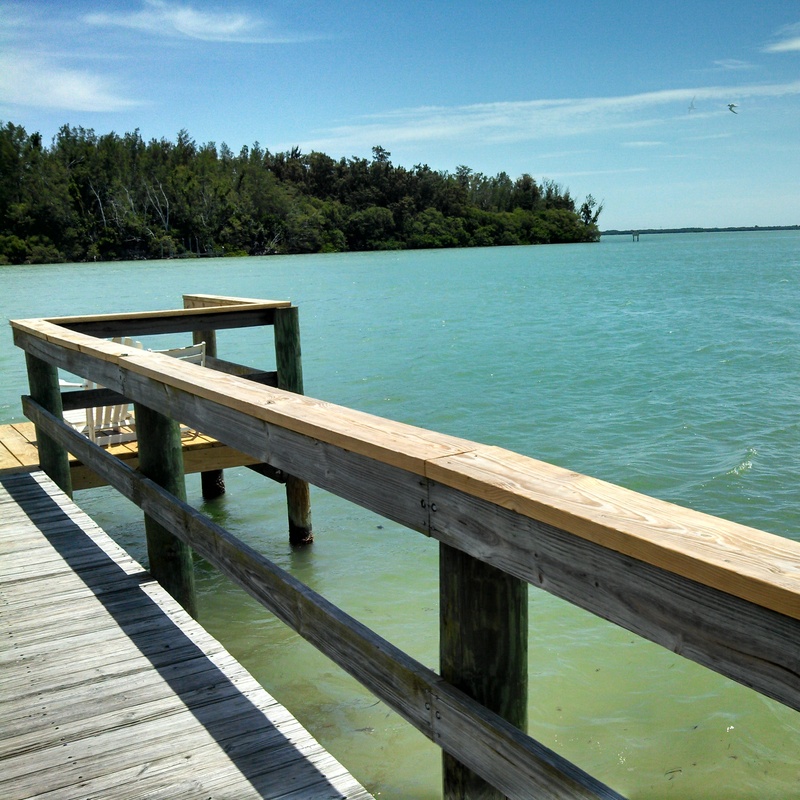 Stained glass windows, turrets, Solomon’s art and sculptures, extensive walking trails, a “boat in a moat” which houses a family run restaurant, a lighthouse and – of course- Harold, the king of the castle, along with four generations of his family, all make for the most remarkable, one-of-a-kind experience. 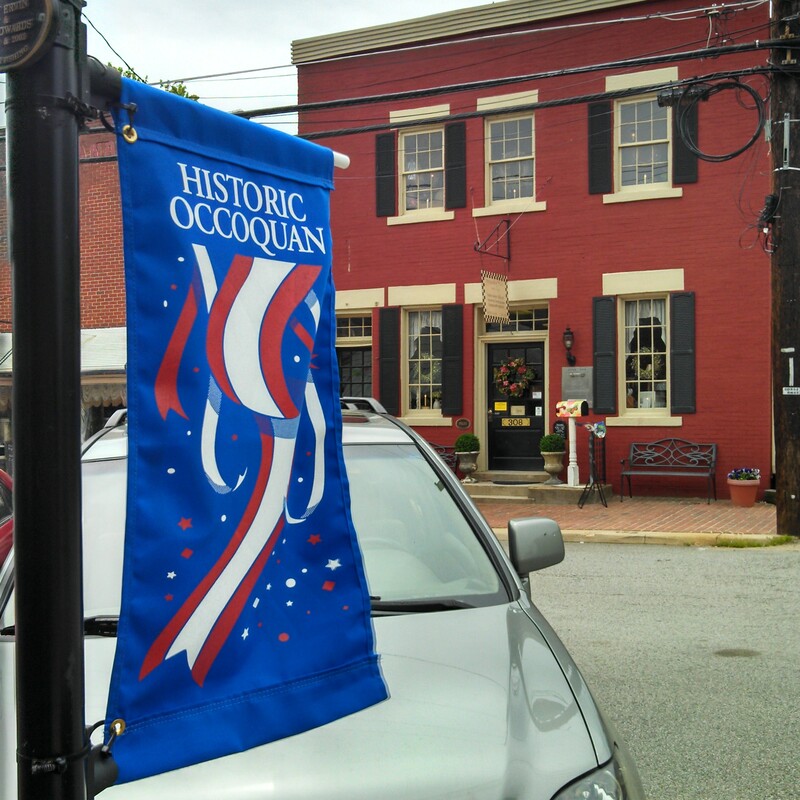 The Discover Small Town America Tour recently happened upon the historic town of Occoquan, VA (pop. 934). 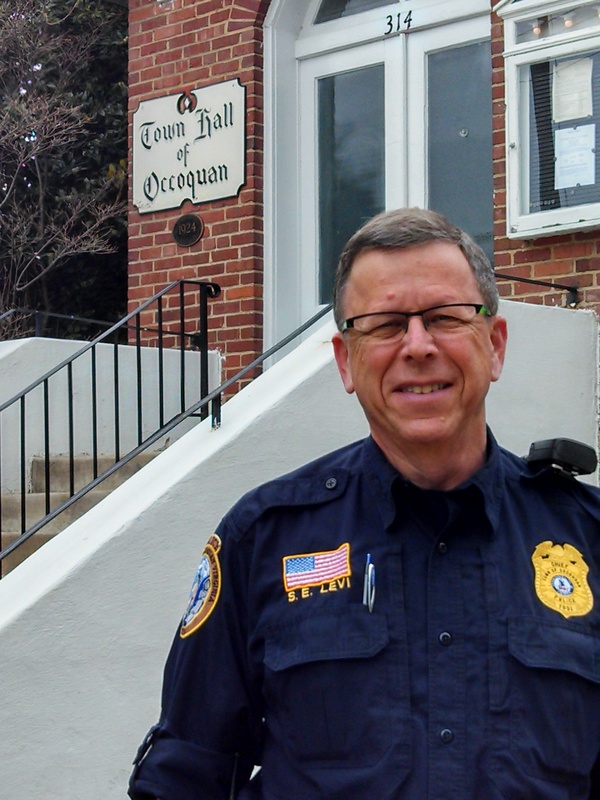 Occoquan is located about a half hour south of the Nation’s Capitol in Prince William County. 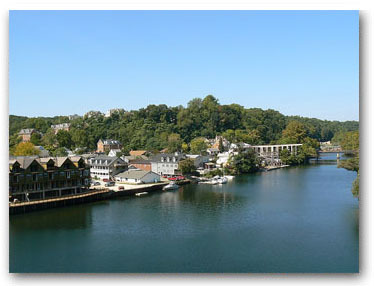 Settled in the mid 1700s, this picturesque and historic town sits on the banks of the beautiful Occoquan River. 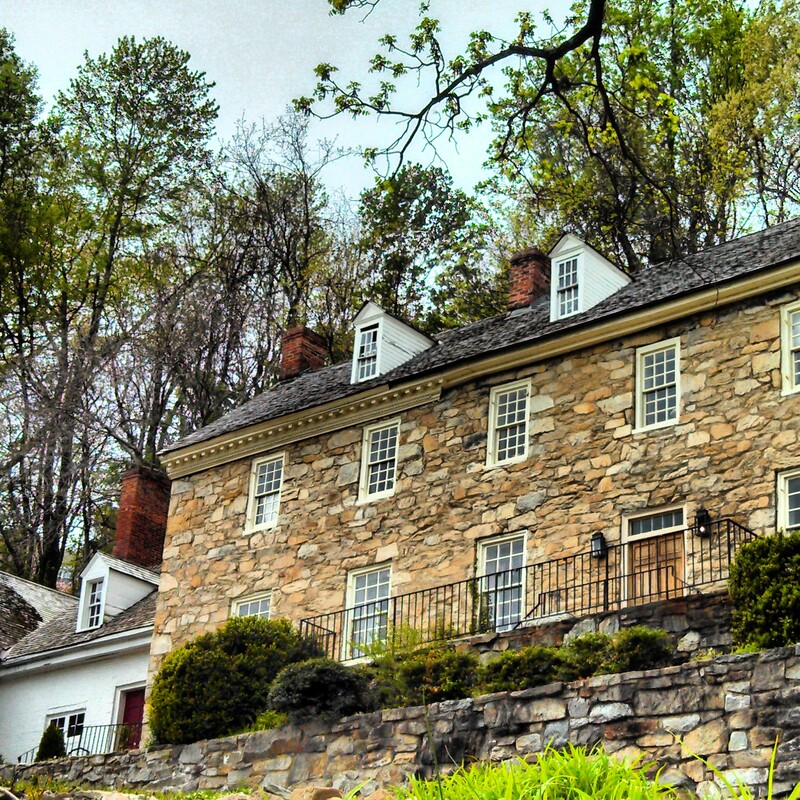 Many structures in town are listed on the National Register of Historic Places including Rockledge (the former house of the town’s founder), which sits high on a hill overlooking Mill Street. Mill Street is the main road through town and is where you’ll find The Merchant’s Mill, which was the first automated gristmill in the nation. It operated for 175 years and is now home to the Mill House Museum. 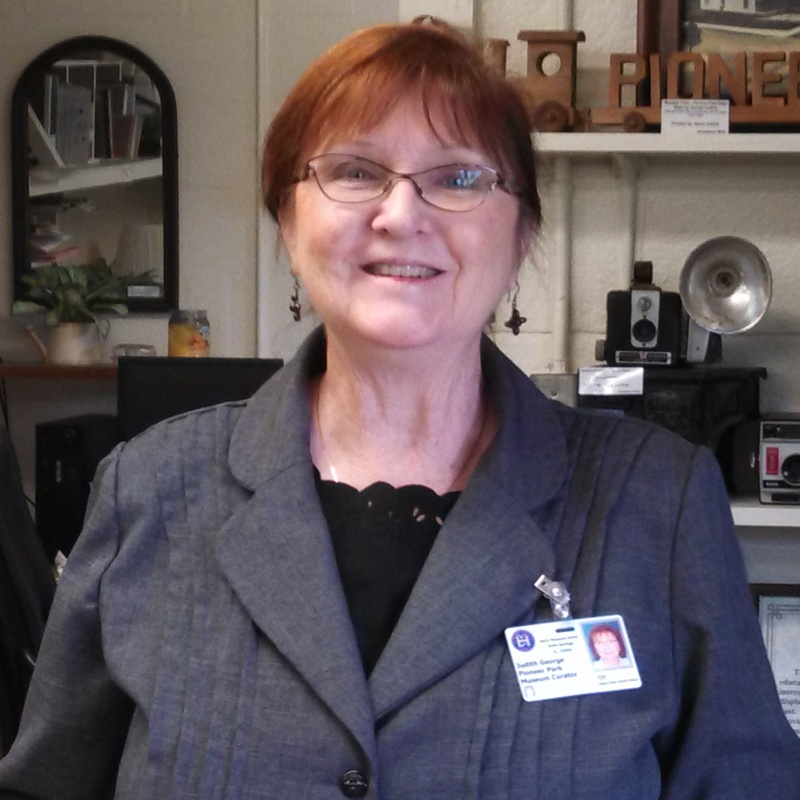 If you visit, be sure to stop in and meet Dolores Elder, the museum’s Director and Curator. 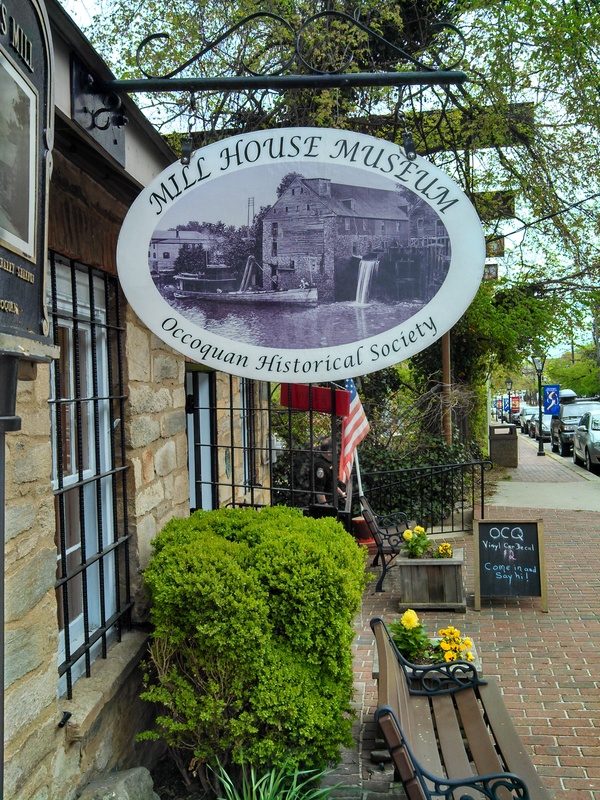 She’ll give you an enthusiastic and very informative presentation about Occoquan – its past and present. No longer a mill town, many local residents have worked to turn Occoquan into a bustling artists community. Mill Street is lined with eclectic shops and galleries including the Artists Undertaking Gallery, a co-op with amazing original works created by local artists. 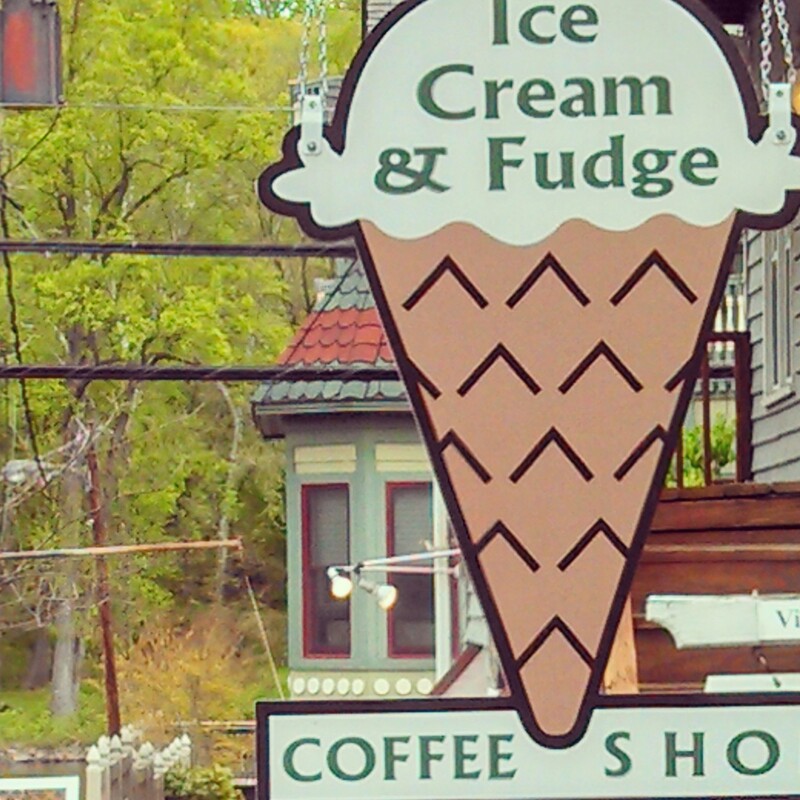 After a big day exploring the town, meeting some of the great people who live here, and working up an appetite, you’ll find lots of restaurants, taverns and ice cream shops (yes, Rorie honed in on one right away) to satisfy your food and drink cravings. While Rorie was meandering in and out of shops and indulging in an early afternoon snack to hold her until her late afternoon snack, Bart had a little run-in with local Police Chief Sheldon Levi, who had an extremely arresting personality.